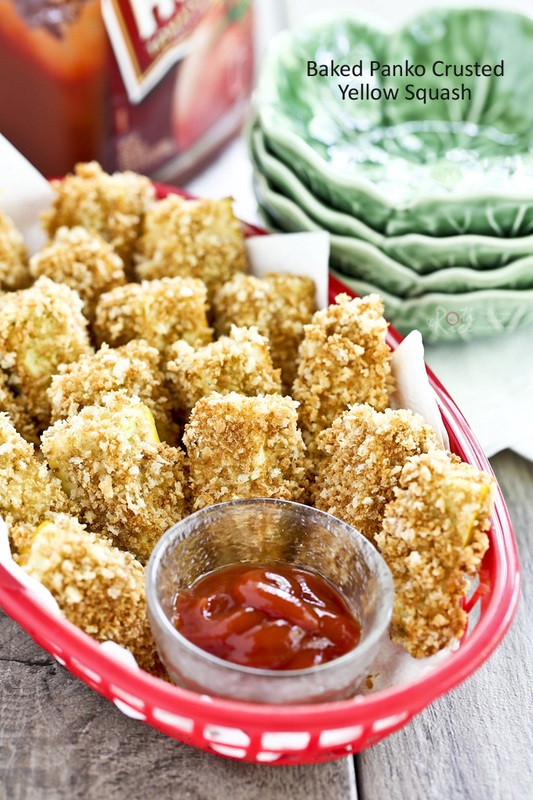 These Baked Panko Crusted Yellow Squash Fritters are a tasty alternative to french fries. 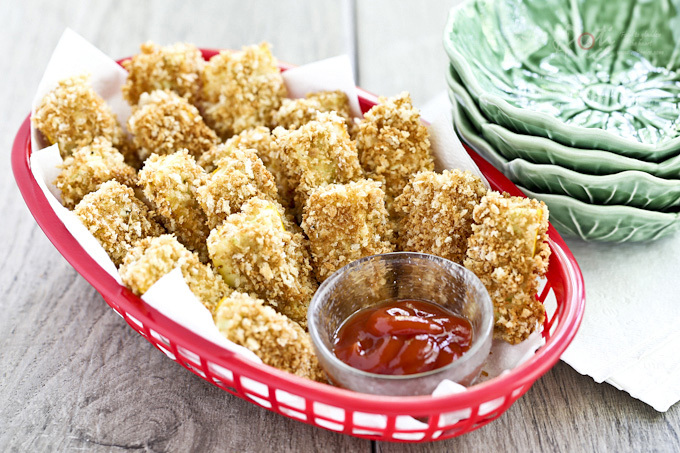 Easy to prepare and wonderful as a snack or appetizer. They say it is better late than never and so I have decided to go ahead with this Baked Panko Crusted Yellow Squash Fritters recipe and video I made in August. Life got busy and other posts jumped the queue, leaving it in draft mode for over a month. Anyway, long story short, here it is today. I used homegrown yellow squashes harvested from Our Vegetable Garden but you can most certainly get some from the grocery store. They are available year round. If you prefer zucchinis to yellow squashes, that would work too. Our Vegetable Garden is winding down as the day time temperature right now is only in the low 60’s. We managed to harvest the remaining green cabbages, cherry tomatoes, yellow squashes, cucumbers, okra, shallots, and purple potatoes at the end of September. We still have the tomato plants with lots of tomatoes, red cabbages, and corn planted at the end of July. For more pictures and updates, please click here. Toast panko bread crumbs in a pan (without oil) until golden brown, about 4 to 5 minutes. Remove and set aside. Combine all-purpose flour, salt, and pepper in a shallow bowl. Mix well and set aside. In another bowl, beat egg with 2 tablespoons of water. Cut off the tops and tails of yellow squashes (or zucchini). Cut each squash into quarters length-wise. Then cut each strip into quarters about 2 to 2½ inches in length. Dredge a piece of squash in flour mixture. Then dip in egg mixture and finally coat with toasted panko bread crumbs. Place on a parchment lined baking sheet. Repeat until all the pieces of squash are coated. Transfer baking tray to the oven and bake coated squash for 15 to 20 minutes or until tender. Remove and sprinkle baked fritters with some salt. 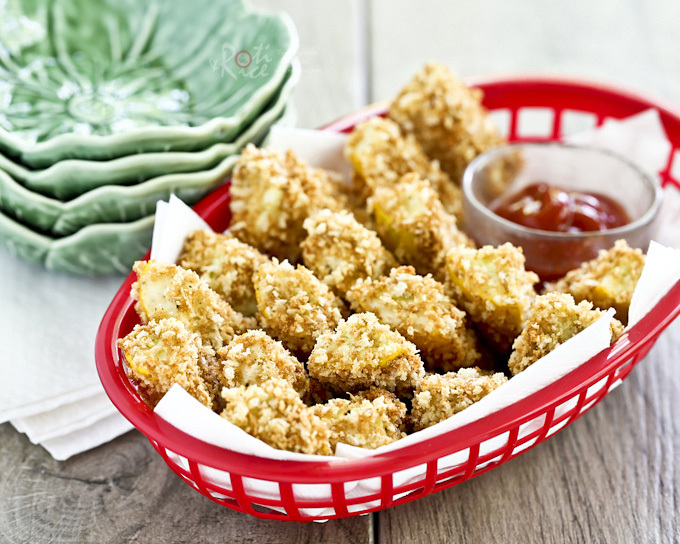 These Baked Panko Crusted Yellow Squash Fritters are a tasty alternative to french fries. They are easy to prepare and make a wonderful snack or appetizer.